"I mean, those fans are fickle, very fickle and bandwagoners," Smith said. "It really doesn't mean anything to me." 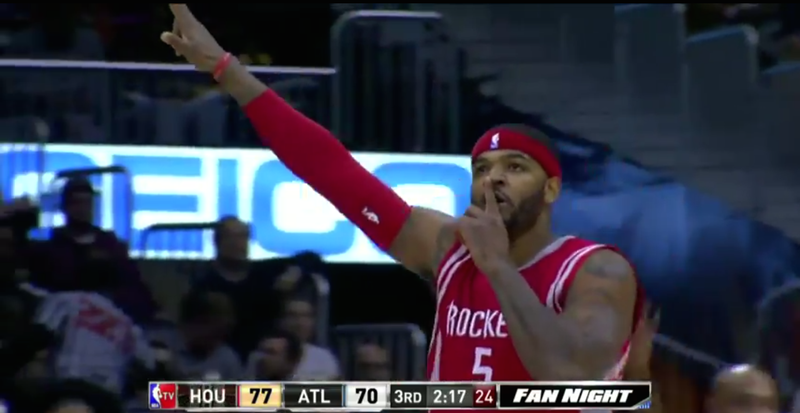 I doubt Smith will be getting a statue built outside of Philips Arena anytime soon.